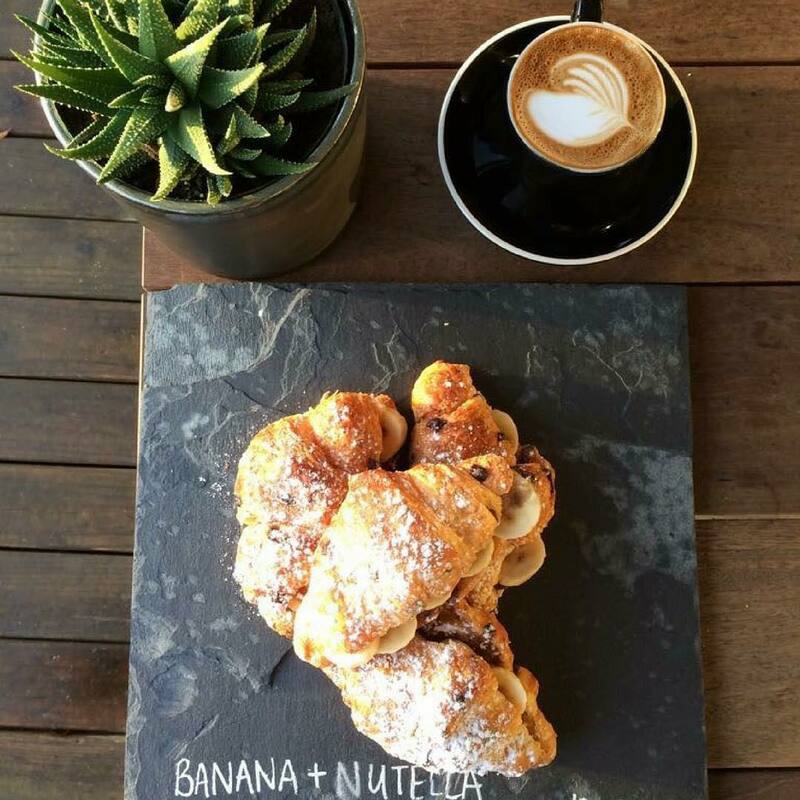 A family friendly and bike friendly café serving specialty coffee and locally sourced, freshly prepared breakfast, lunch and snacks. 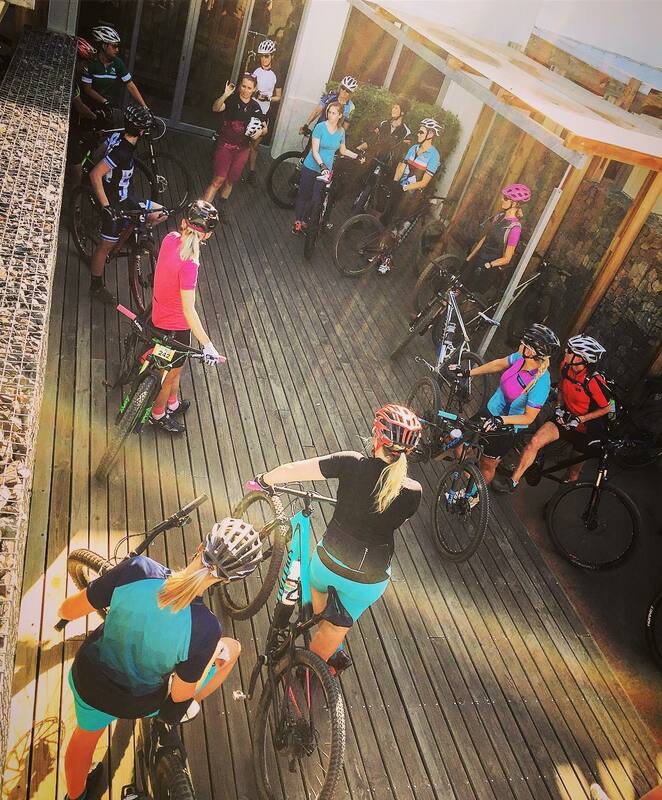 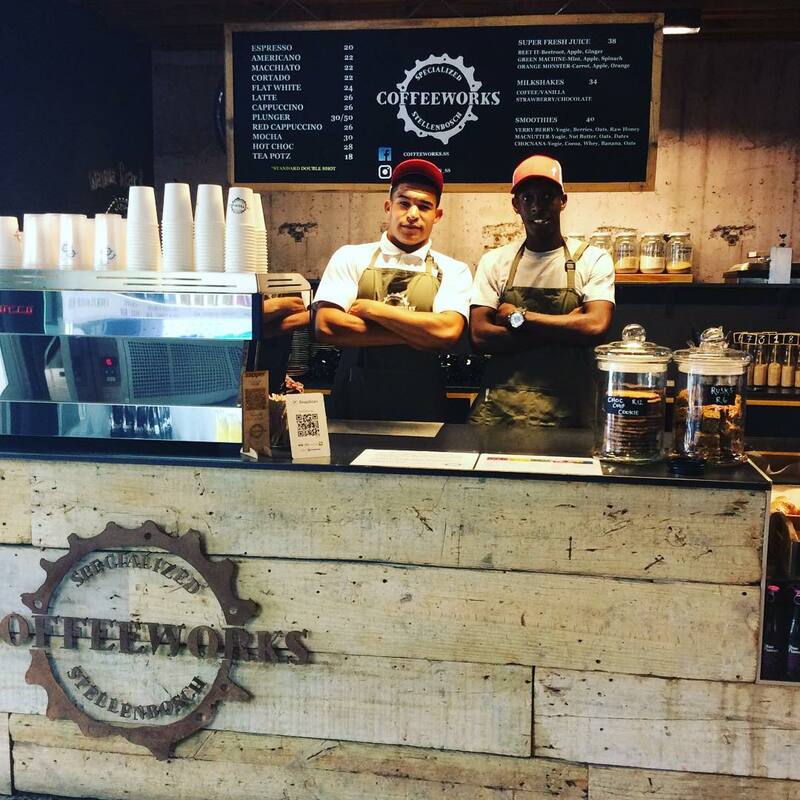 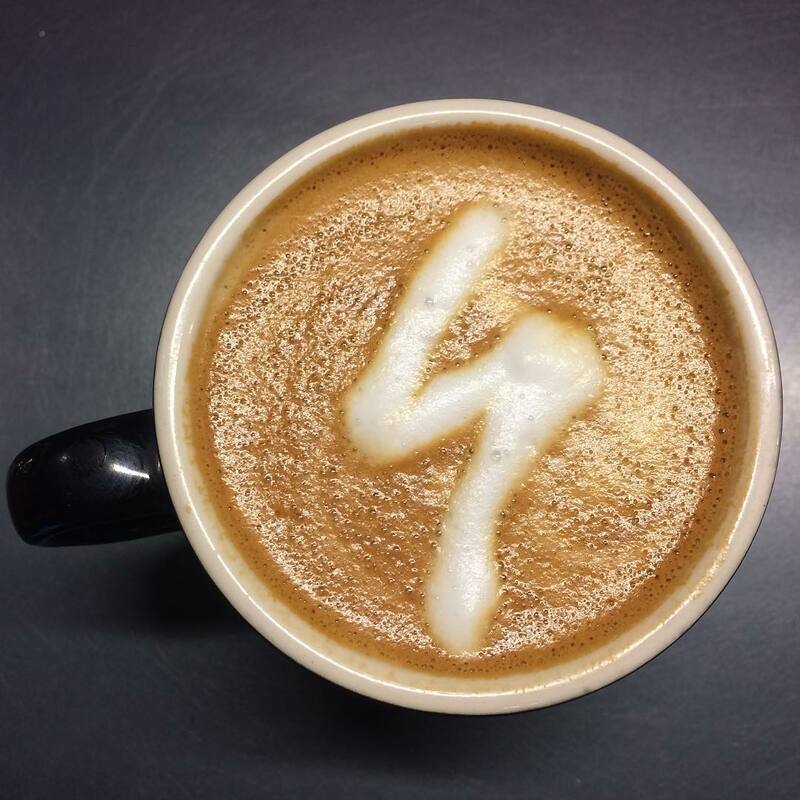 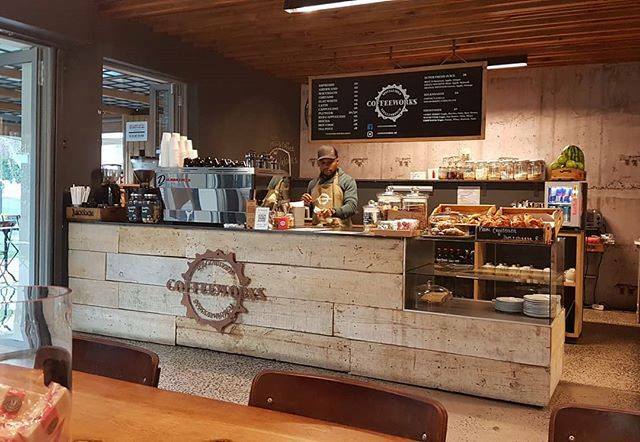 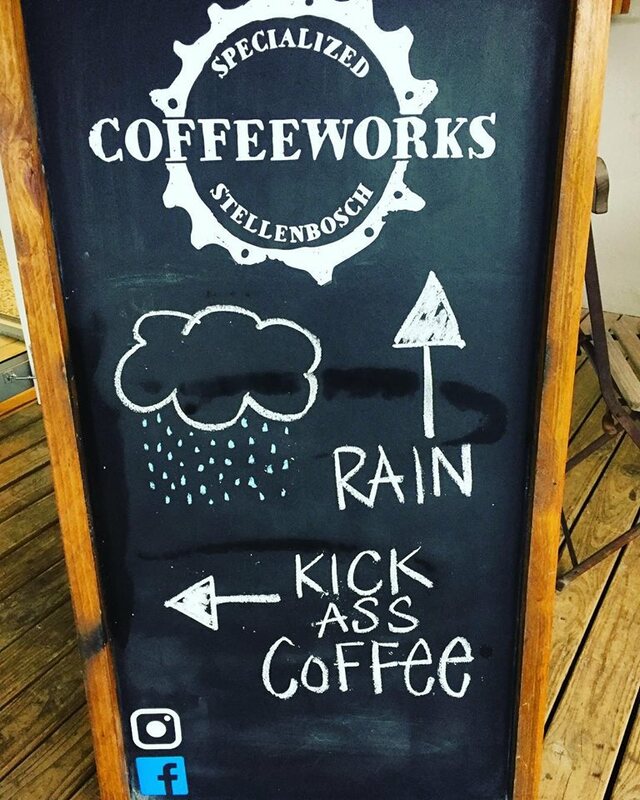 Located next door to Specialized Stellenbosch, our cafe acts as a hub where riders get together, fuel up before – or unwind & recover after rides. 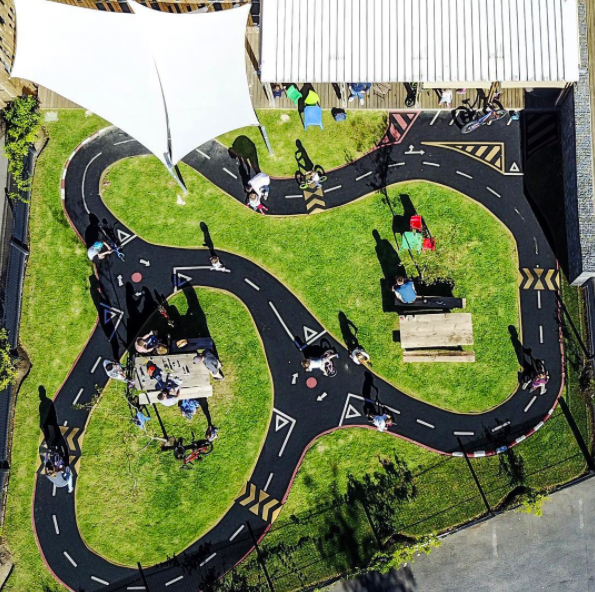 One can visit the first of its kind Specialized store or workshop, watch events like the Tour de France or UCI XC or Downhill events on the giant screen TV, or relax with the family on the large patio adjoining the kids playground. 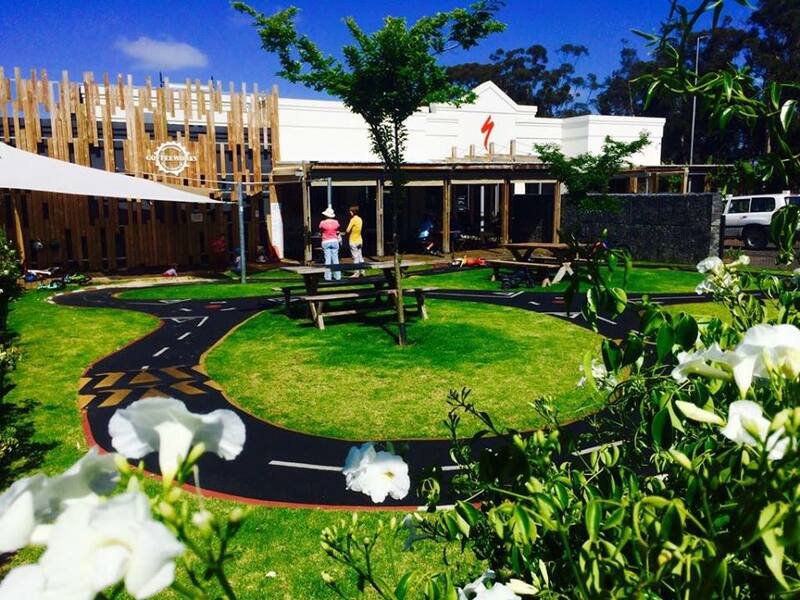 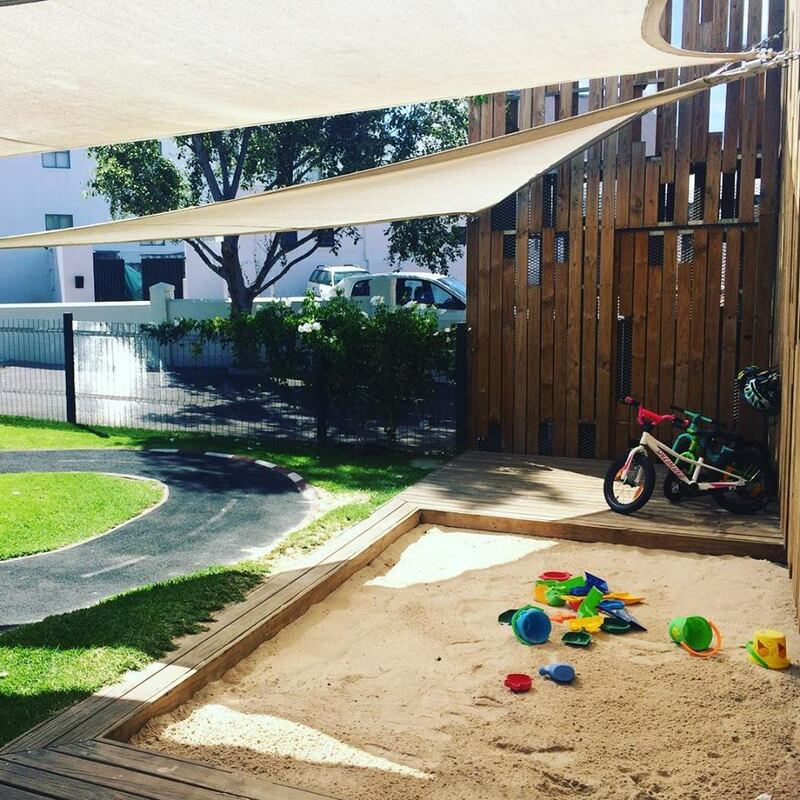 Outside seating features pram (stroller) parking, enclosed play area, sand pit and a bike track with Specialized push bikes for kids!